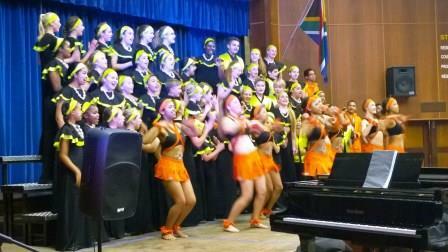 The SCCC performed at the national function of the Afrikaanse Taal Bond at George High School. 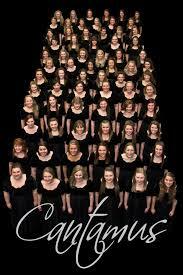 The SCCC presented the 1st "Cantamus!" 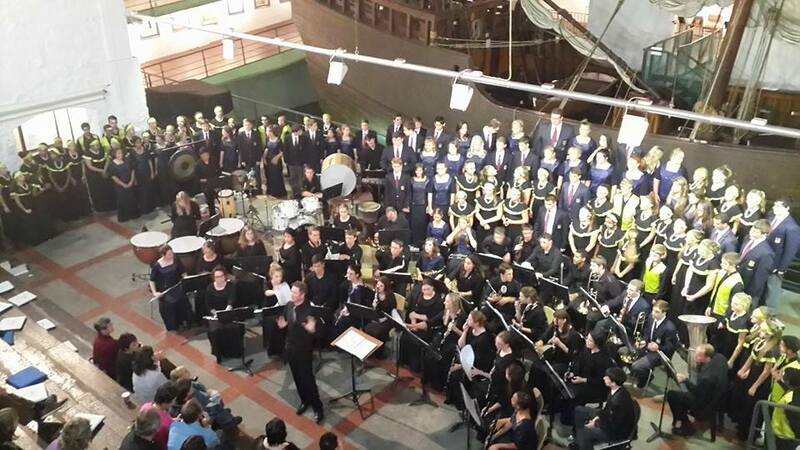 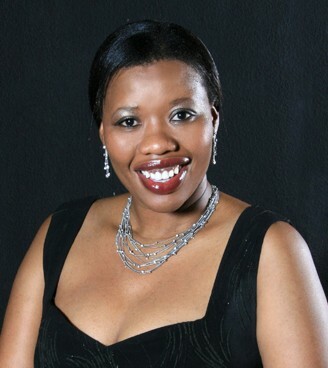 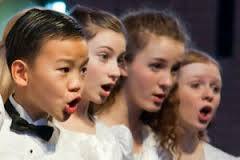 National Choral Arts Festival and Competition, in conjunction with South Cape Sport Tours and the George Municipality. 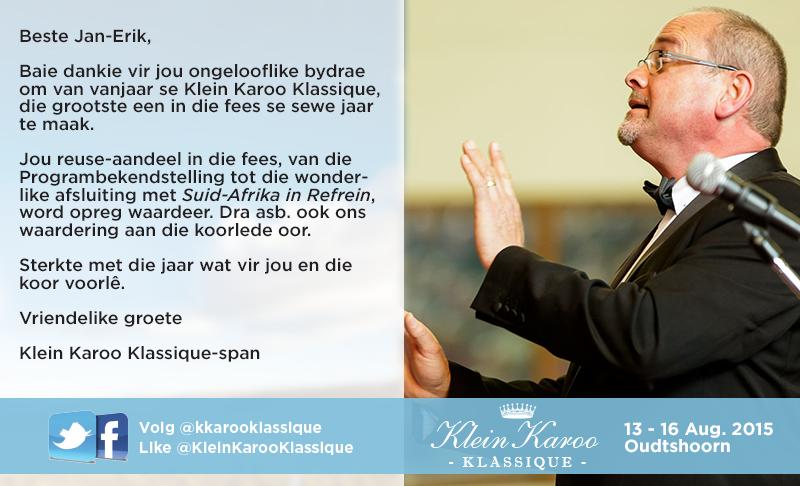 held on 4 October 2015 in Pretoria. 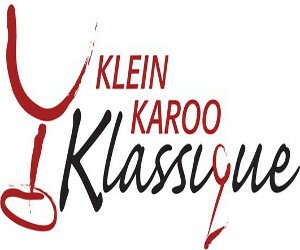 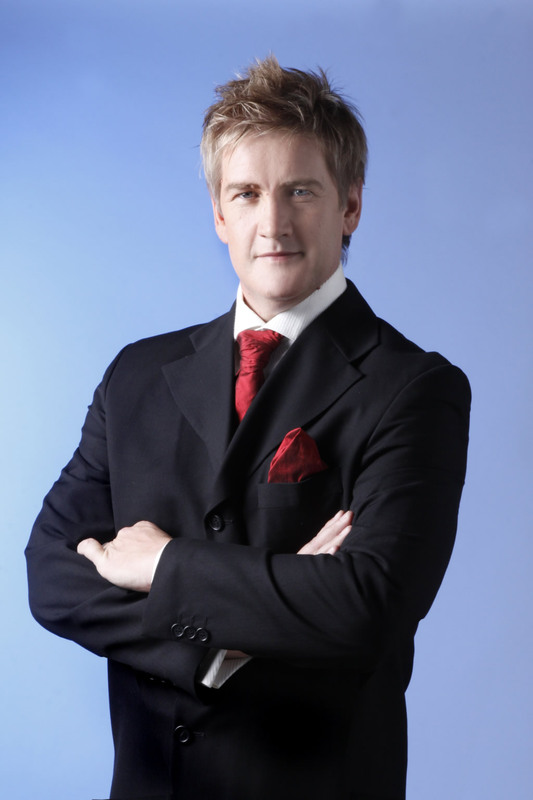 The SCCC performed with acclaimed pianist Charl du Plessis at the programme announcement function of the Klein Karoo Klassique 2015, which was held at the Diaz Maritime Museum, Mossel Bay. 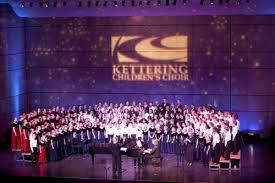 The SCCC hosted a concert with the Kettering Children's Choir from Ohio, USA! 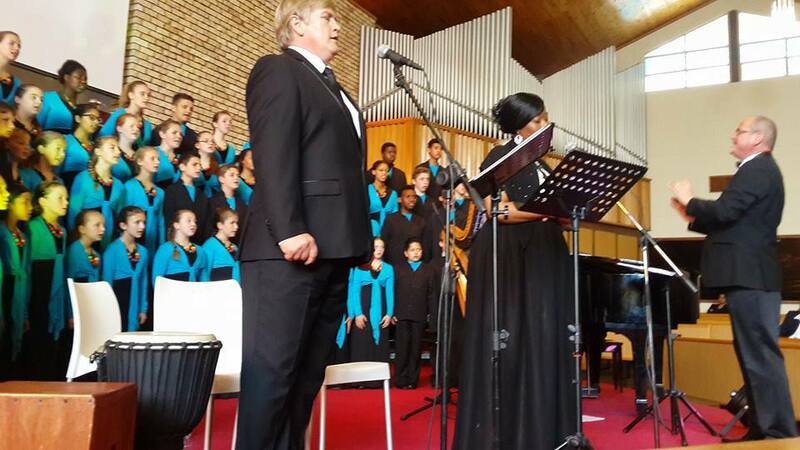 The SCCC was the guest of honour at George's annual Music Montage 2015, held at Eden Church. 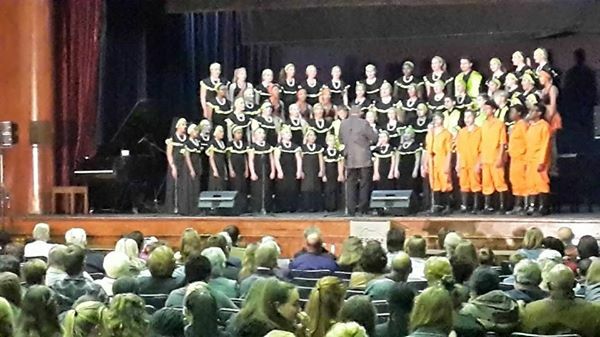 Participating choirs were Glenwood House Preparatory Junior Choir, George Preparatory School Choir, George South Primary School Choir, Outeniqua Primary School Choir and Holy Cross Primary School Choir. 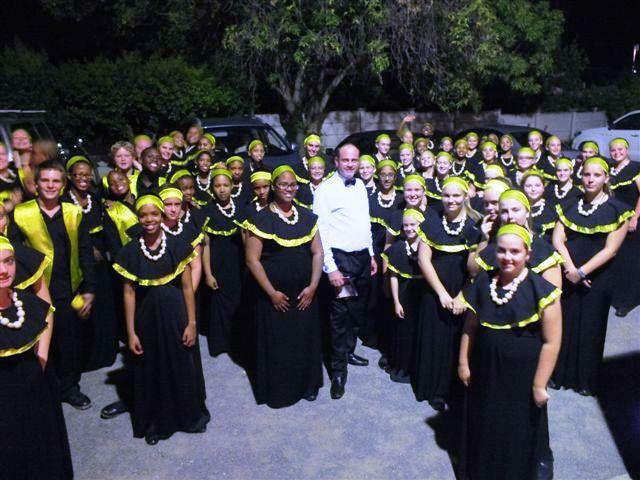 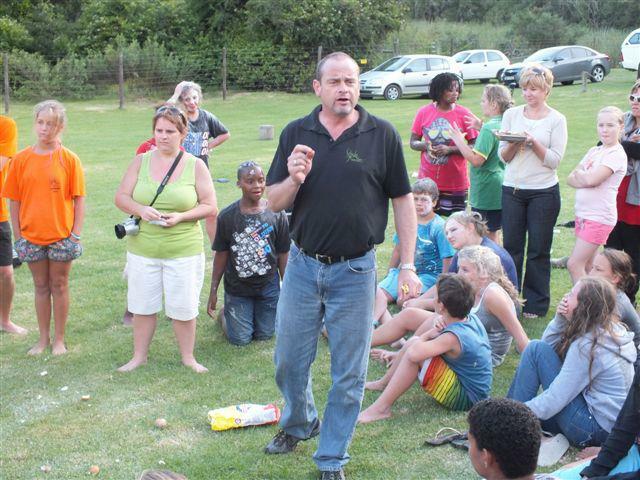 The SCCC held their annual training camp at the DR Church Herolds' Bay. 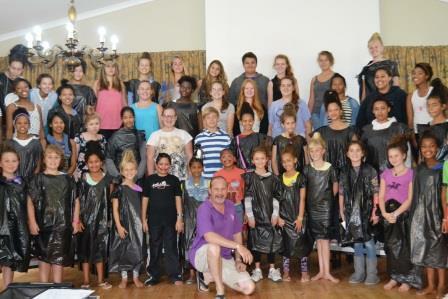 The newest members of the SCCC family gather to start the year's hard work of training to be an excellent choir!